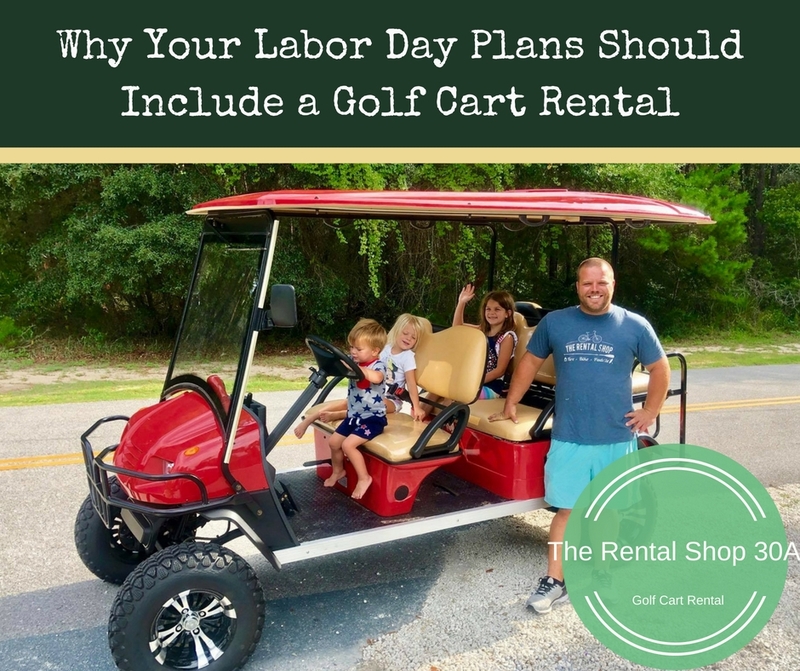 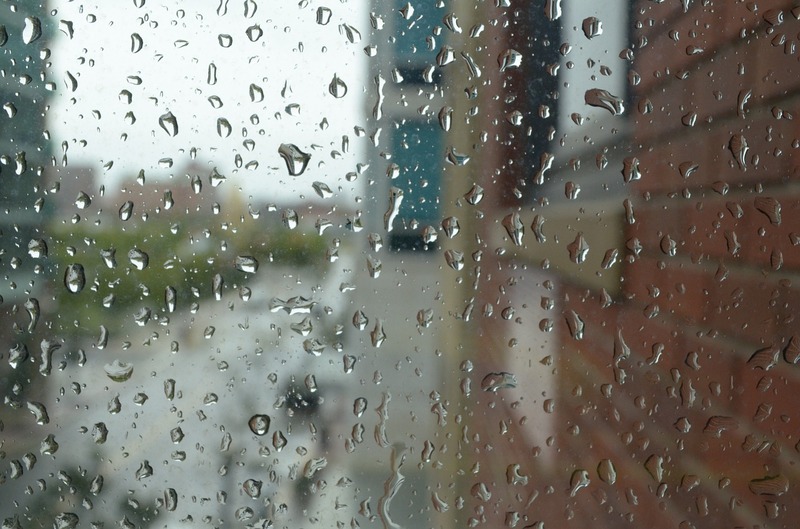 Labor Day is quickly approaching, but many of us have had plans for months as to how to spend the day — or weekend. 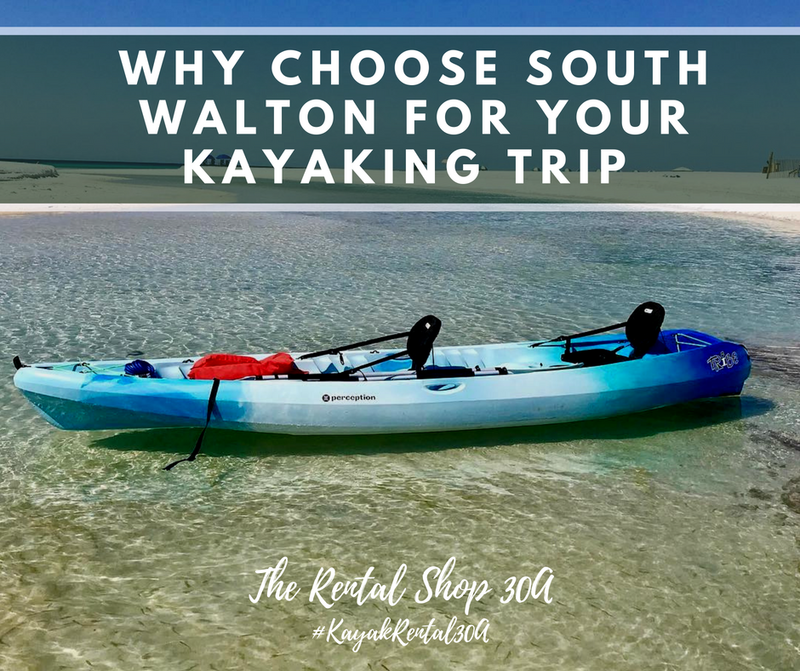 Why Choose South Walton For Your Kayaking Trip? 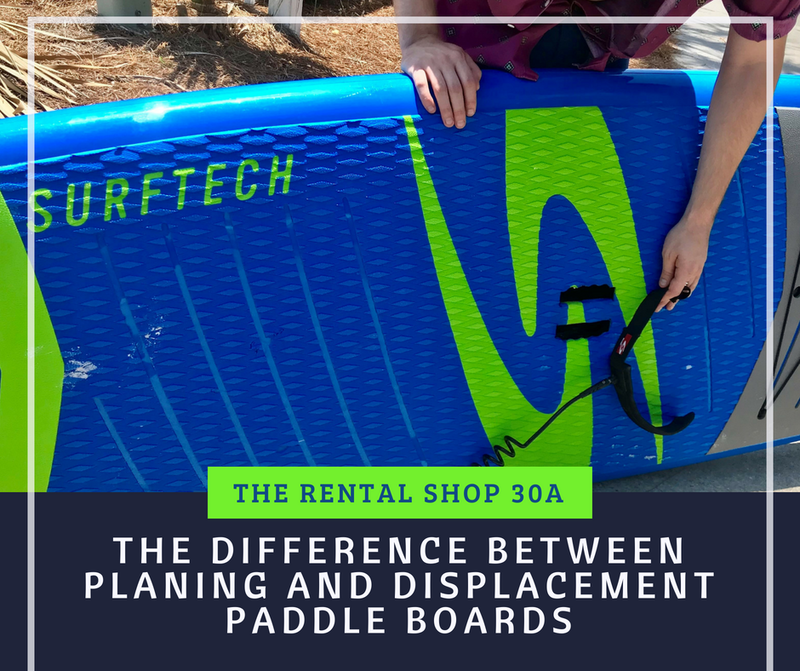 All SUP boards are the same, right? 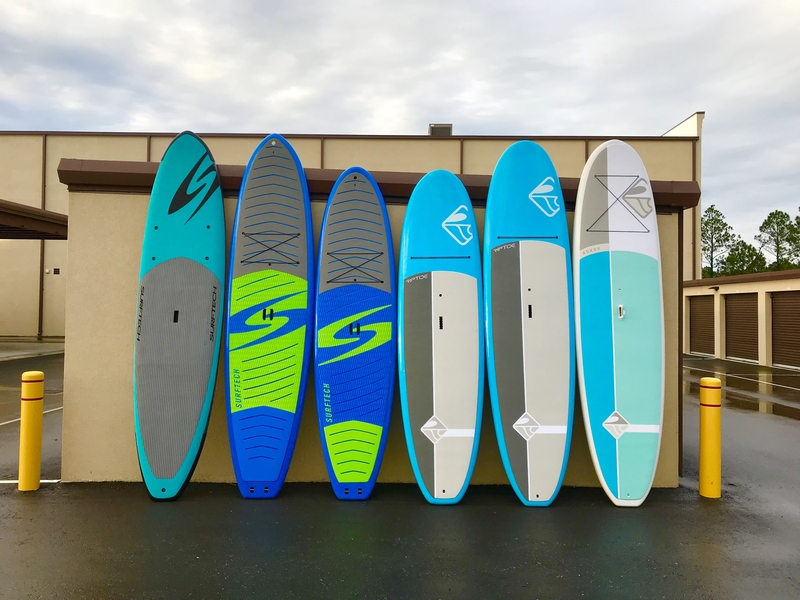 Well, not exactly, though they may look very similar once they’re in the water. 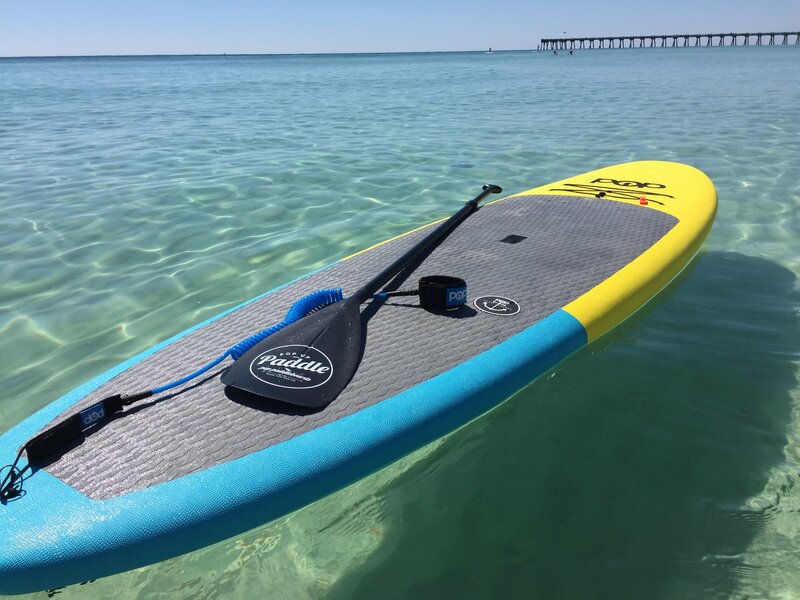 With all the beaches, coastal dune lakes and lagoons in the 30A area, it’s hard not to take advantage of the water. 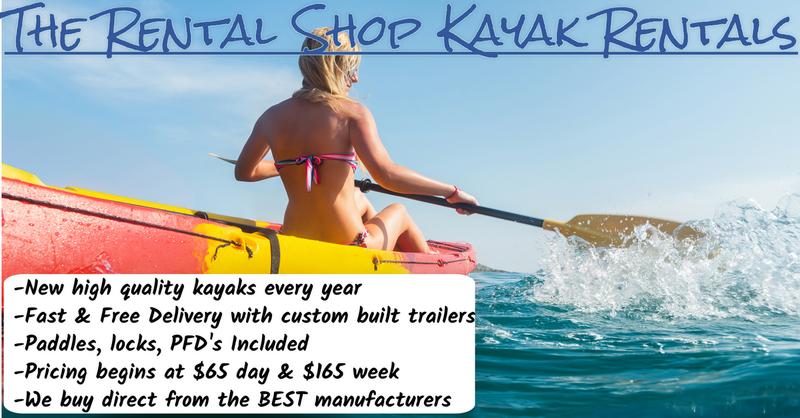 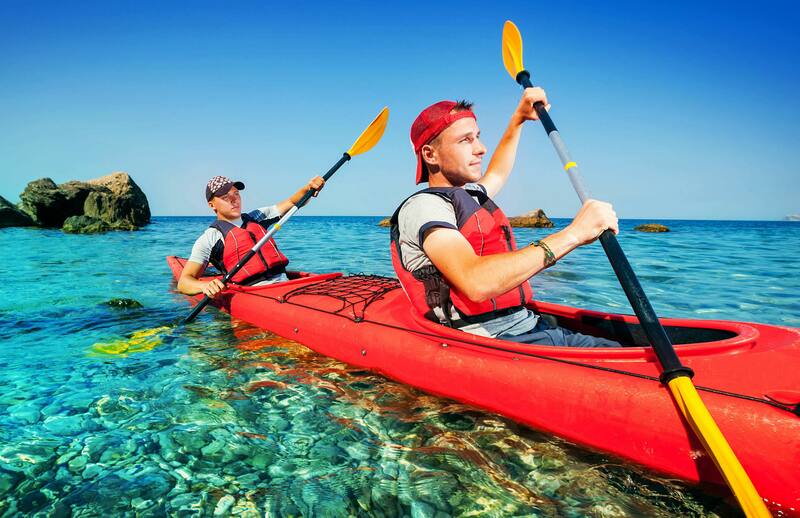 Why Choose Kayaks Over Canoes? 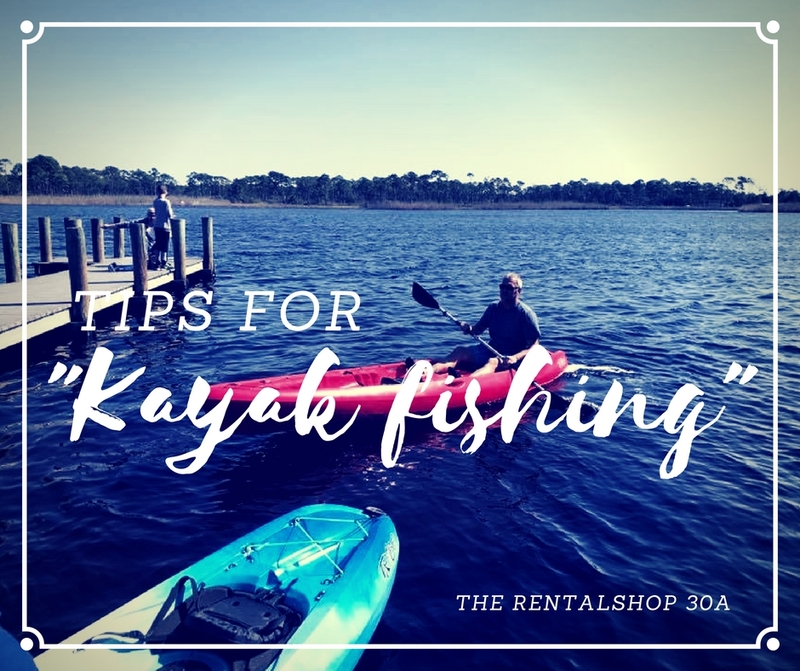 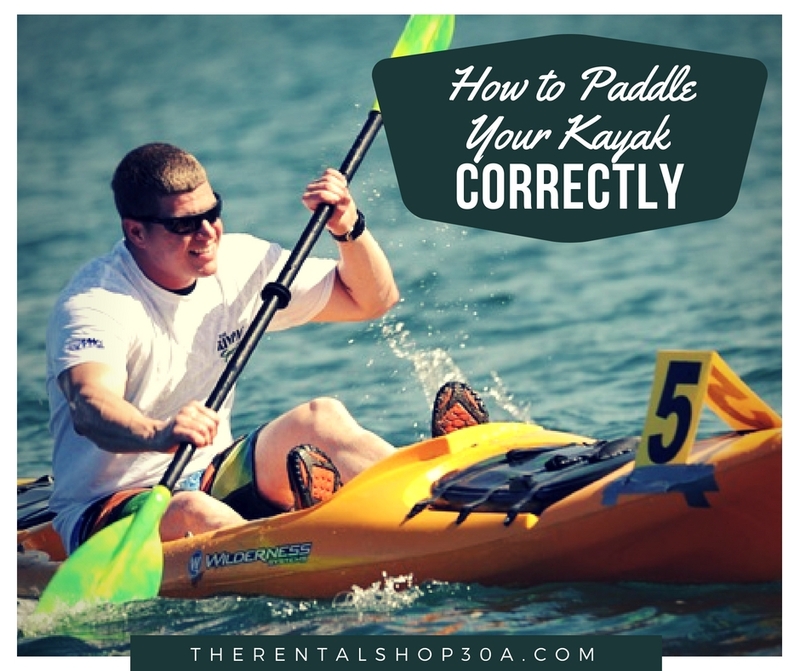 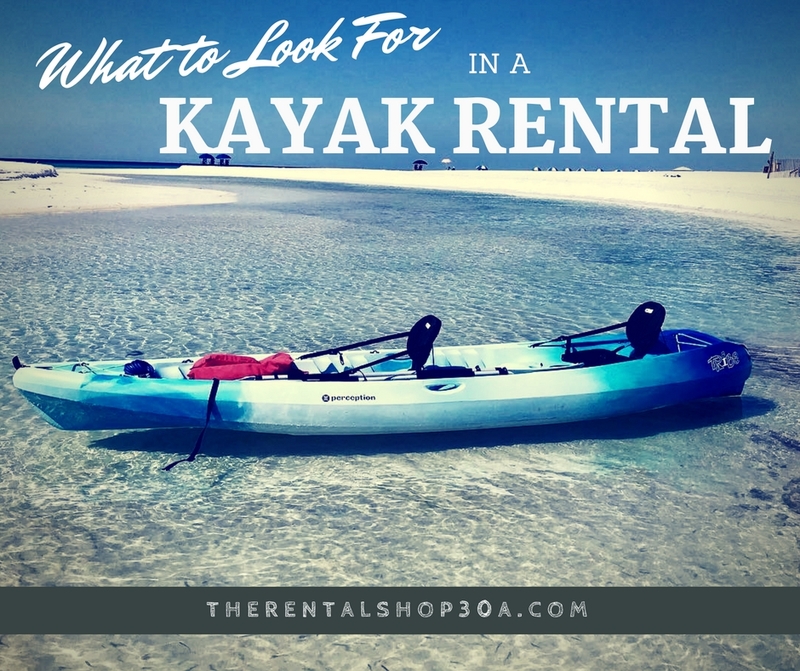 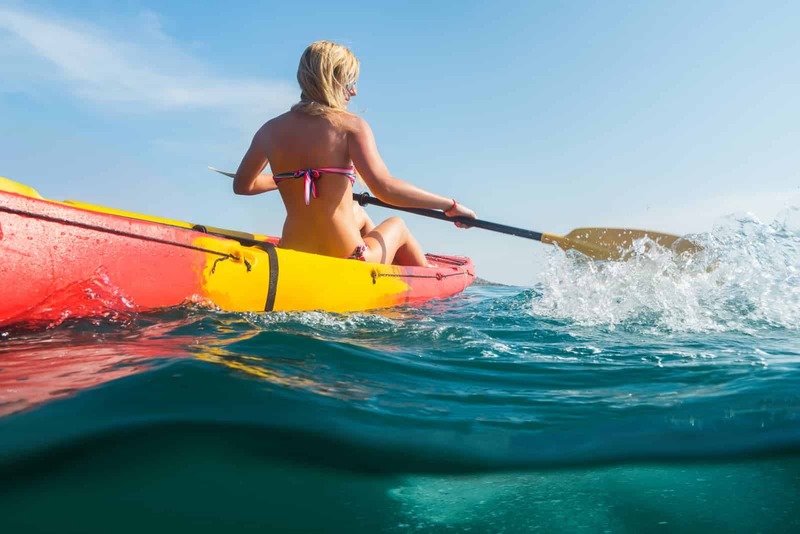 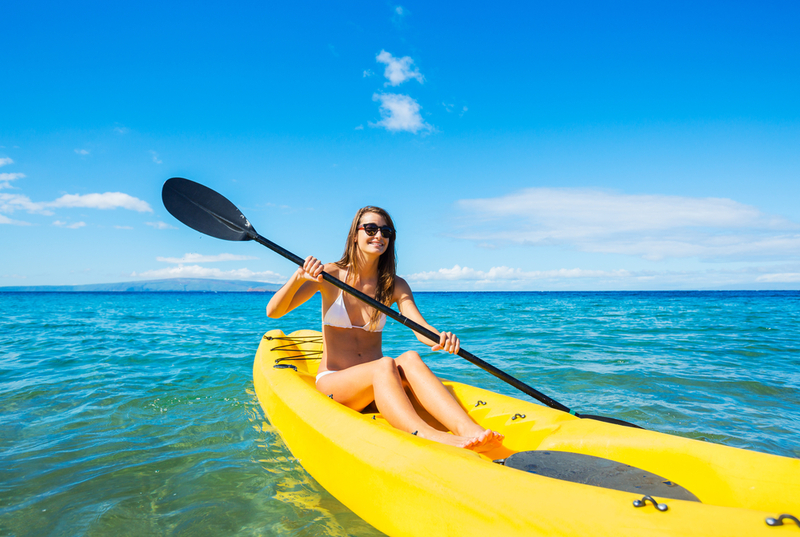 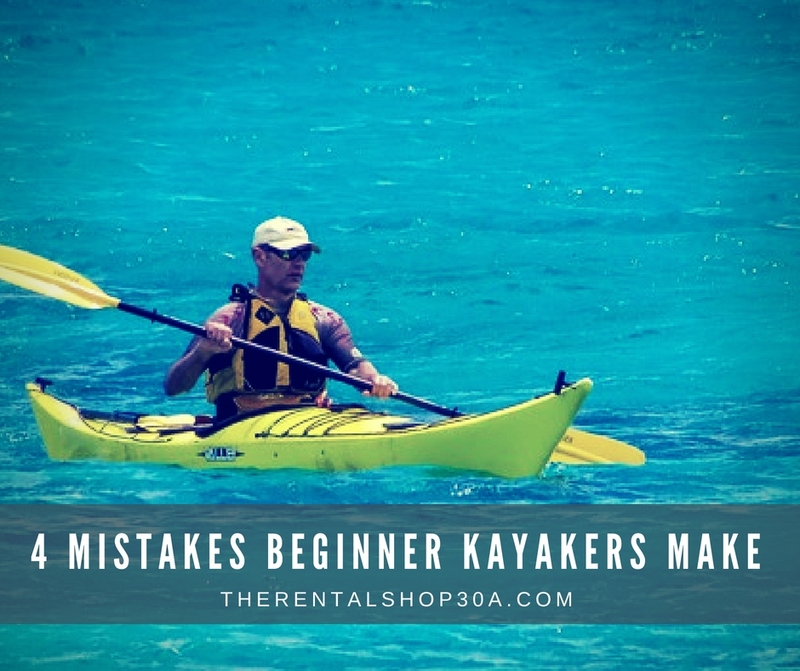 Have you considered kayak rentals as a way to start working out? 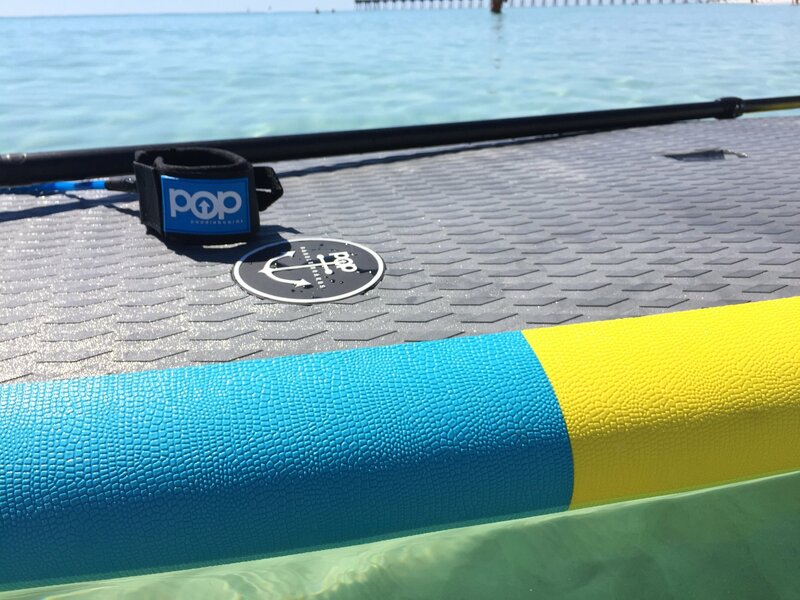 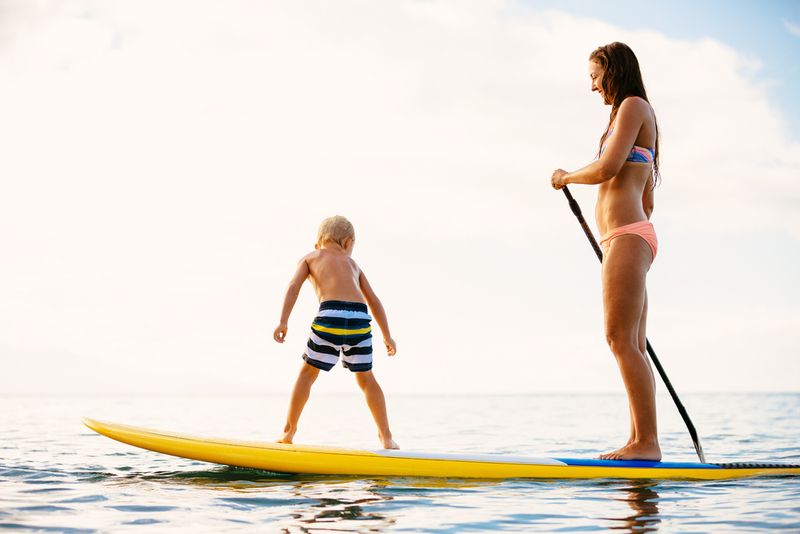 Ever since paddle boarding began in Waikiki in the 1960’s it has been one of the most beginner-friendly activities. 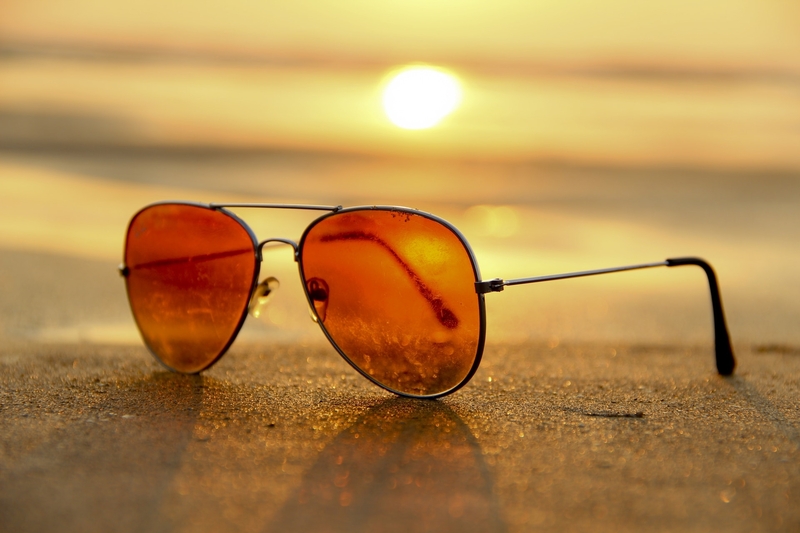 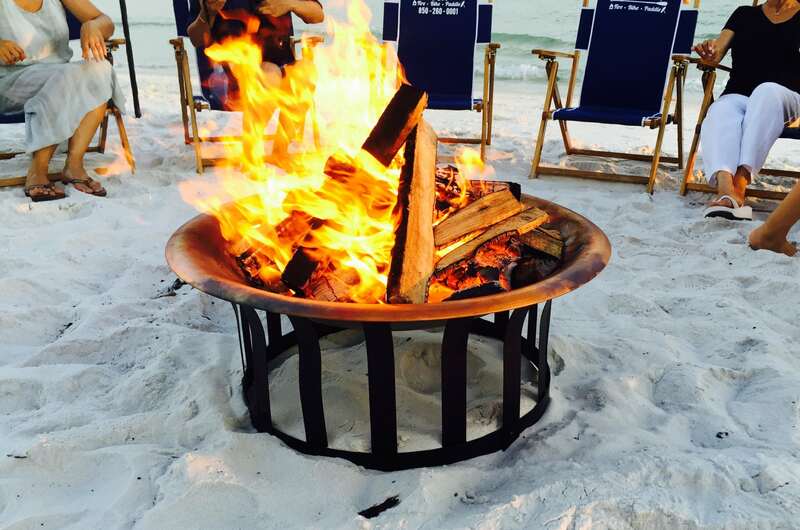 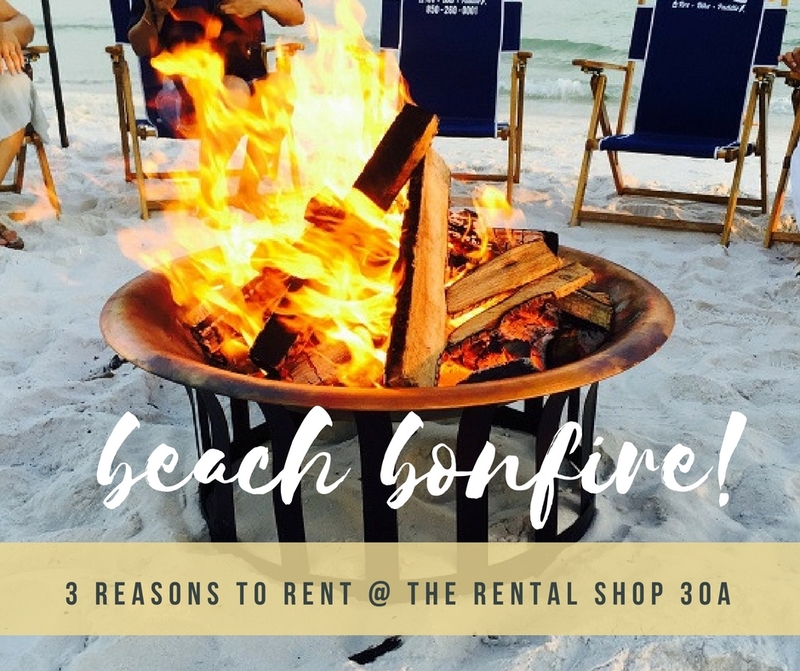 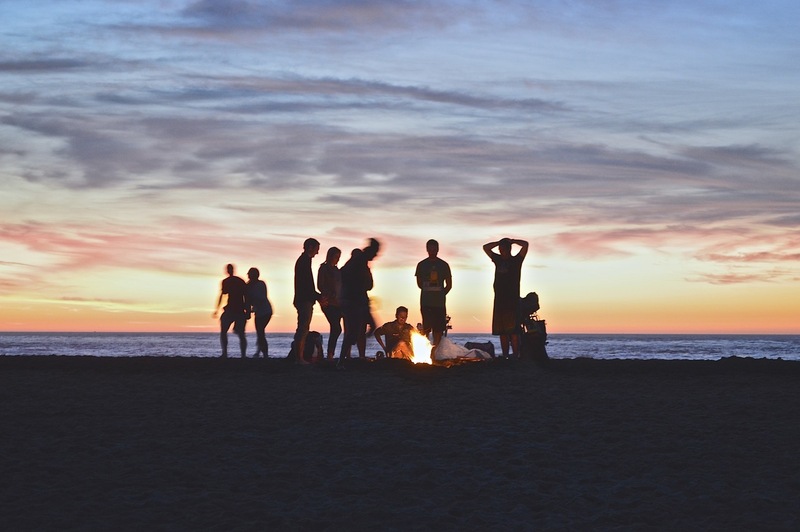 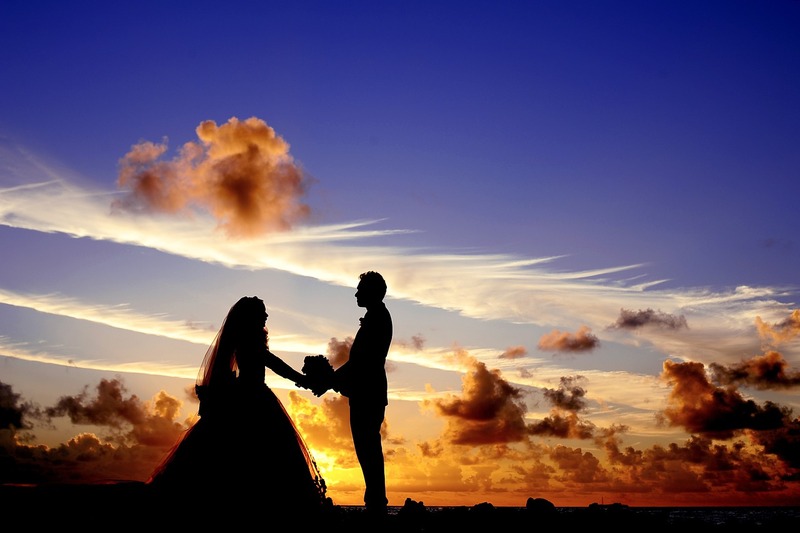 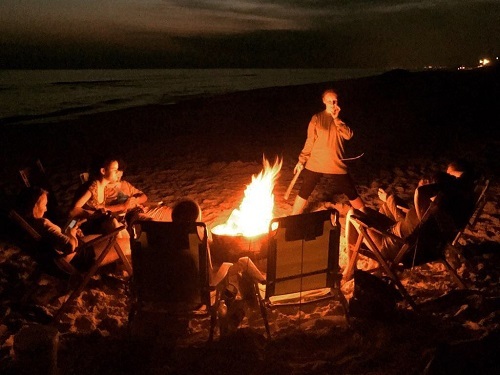 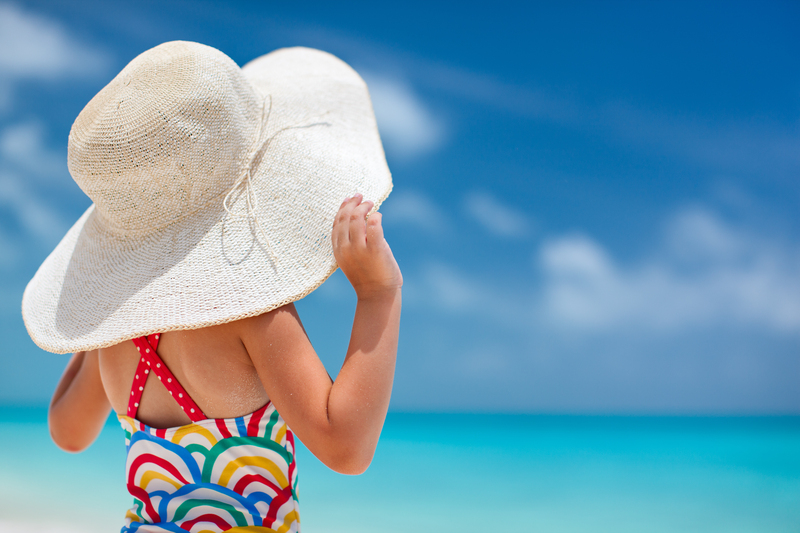 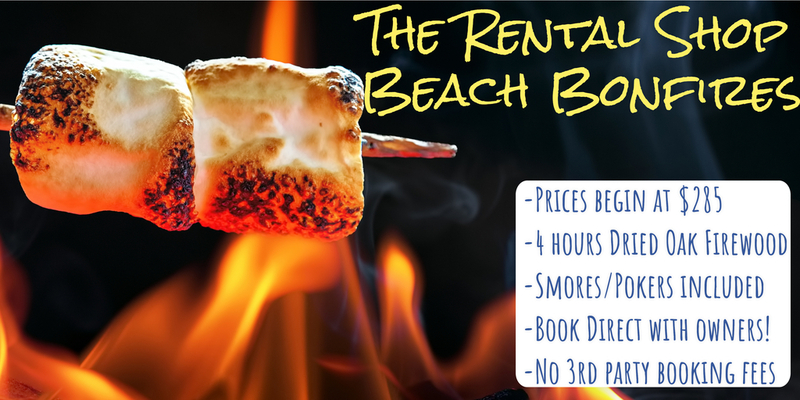 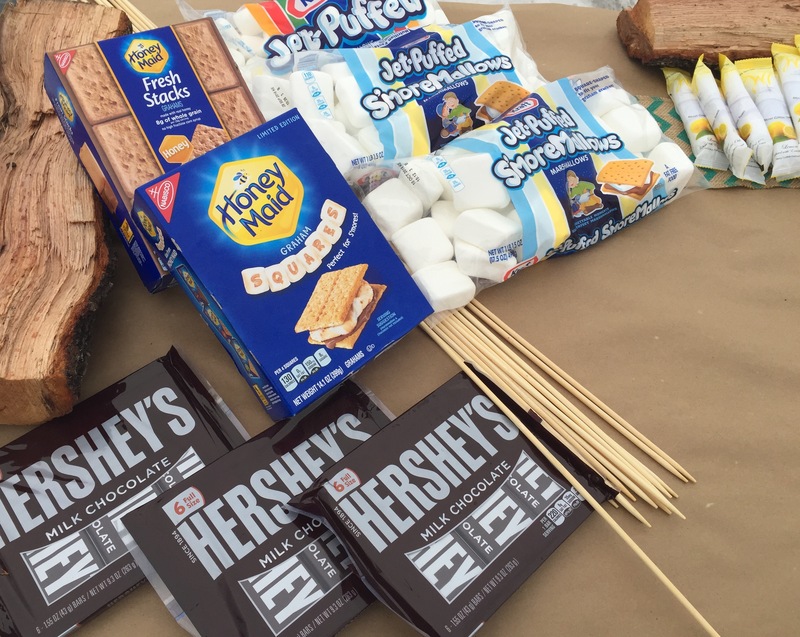 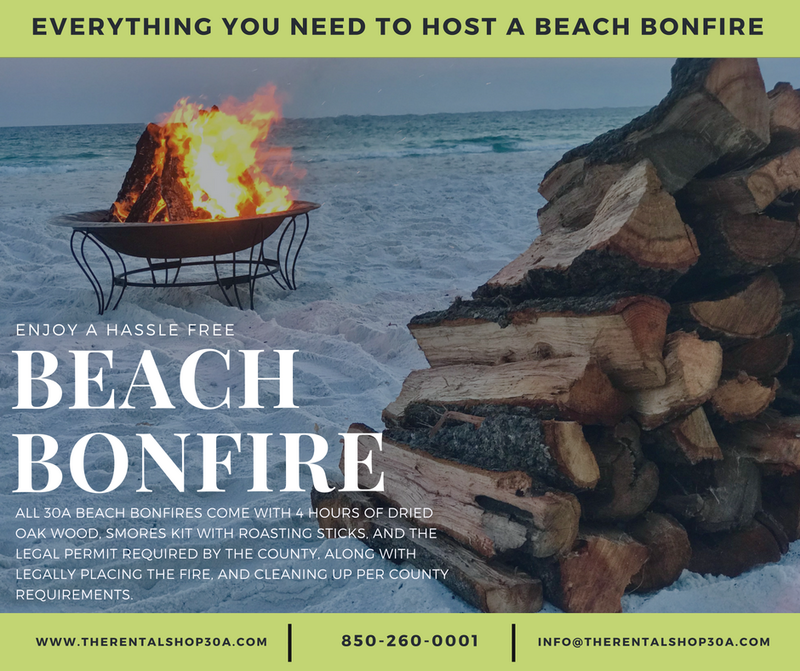 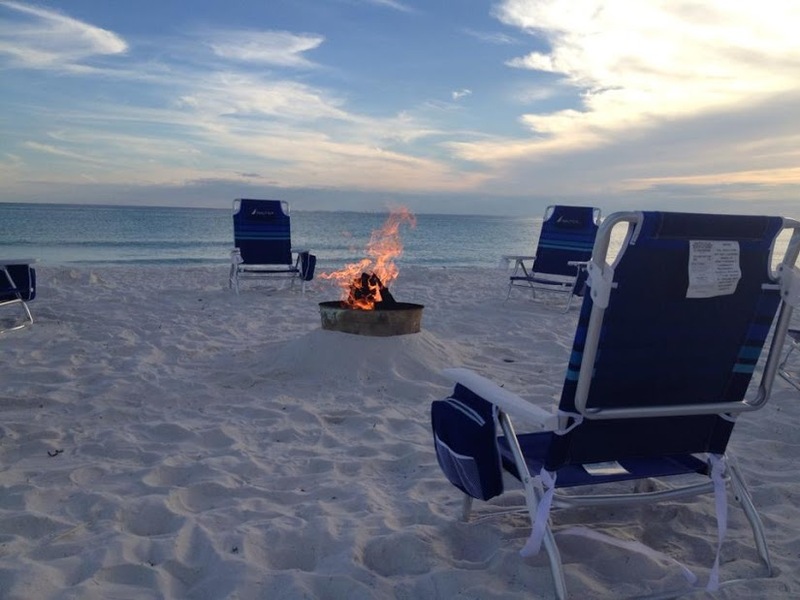 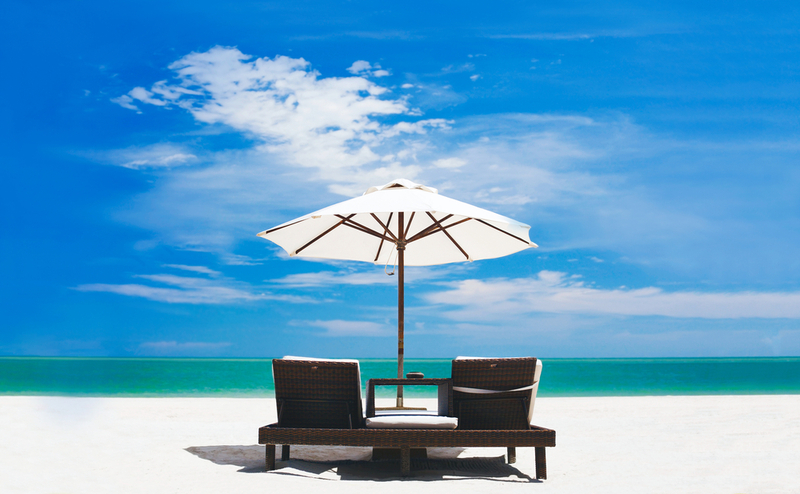 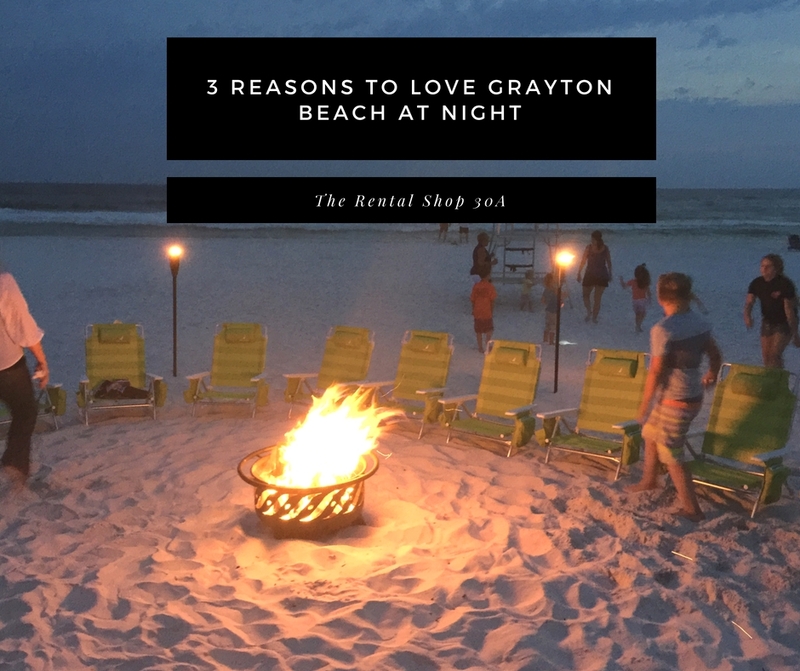 $265 Beach Bonfires in Santa Rosa beach, Destin, and small towns of 30A! 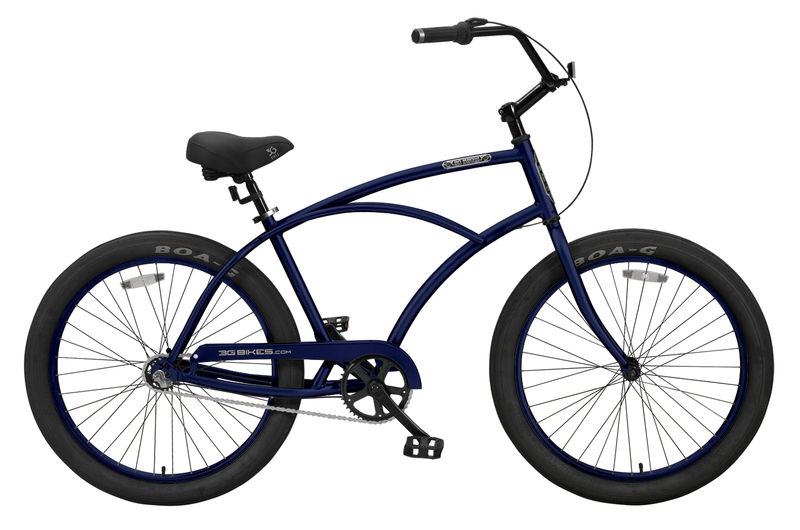 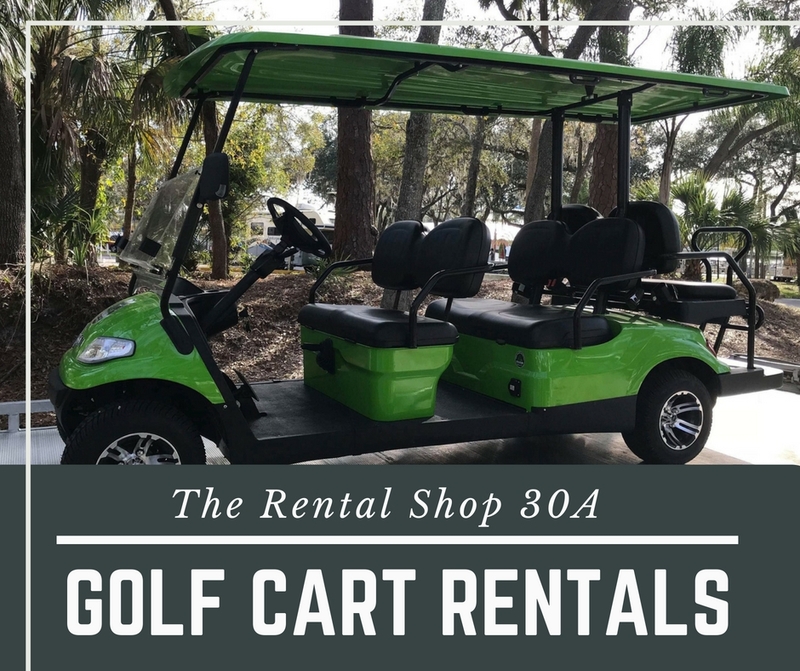 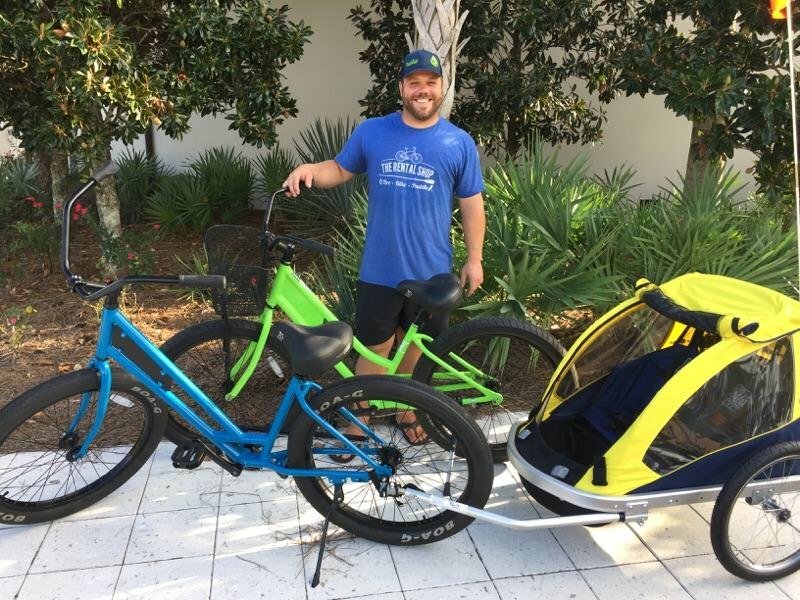 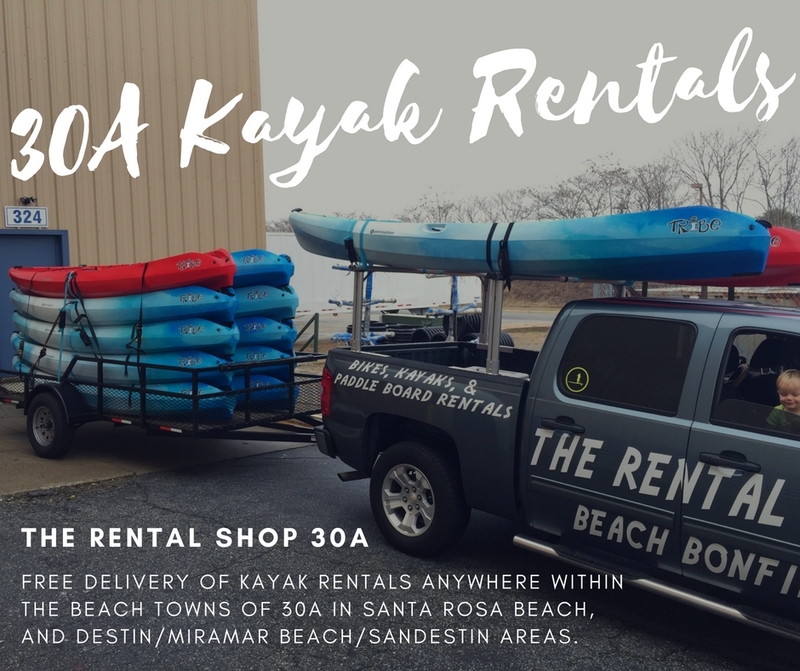 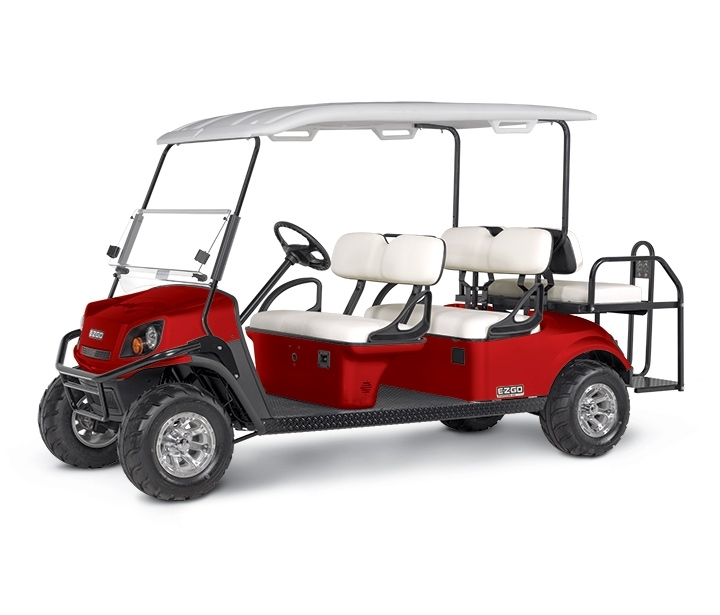 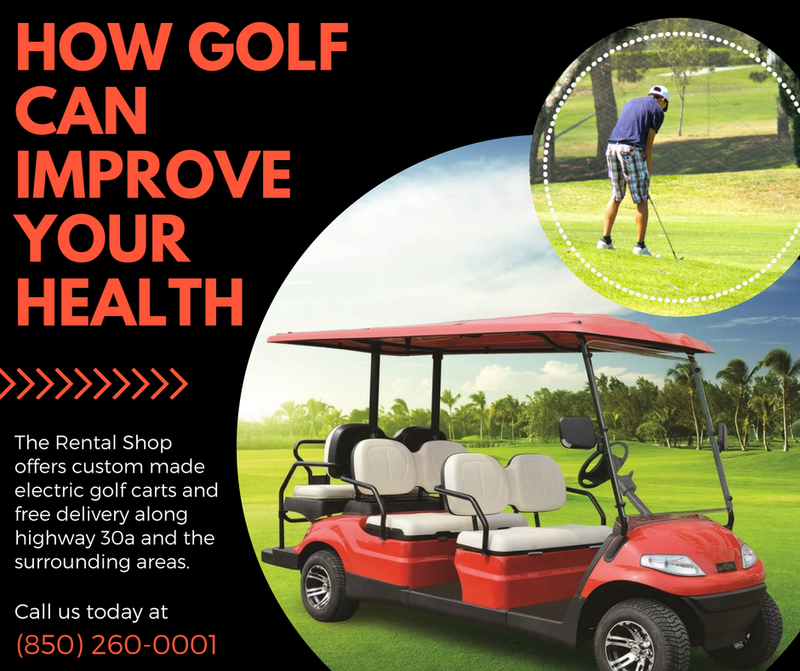 The Rental Shop 30A is proud to announce the launch of a new type of bicycle rental to their fleet. 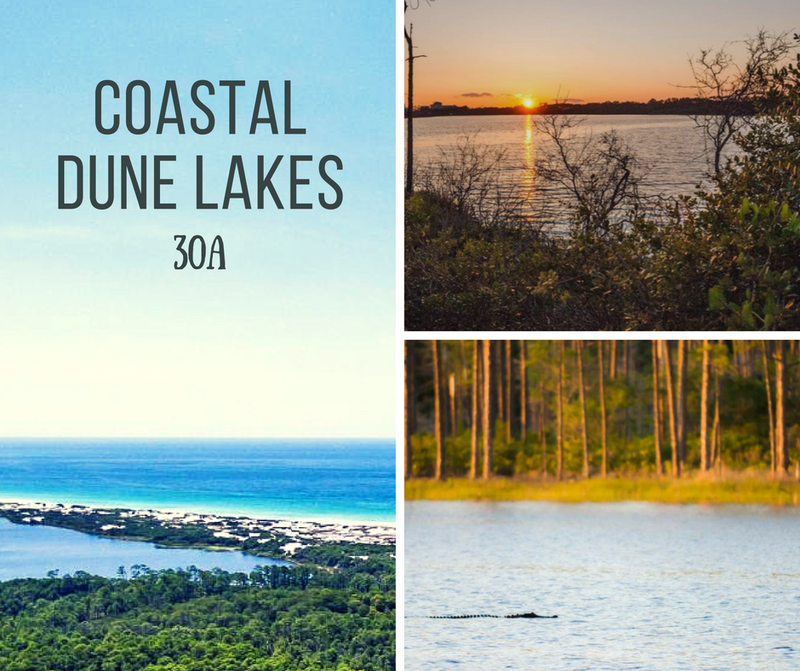 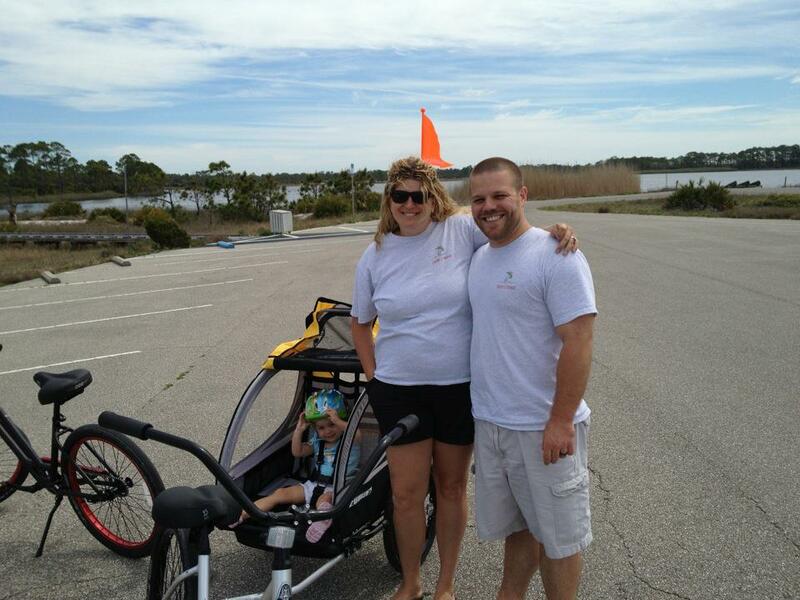 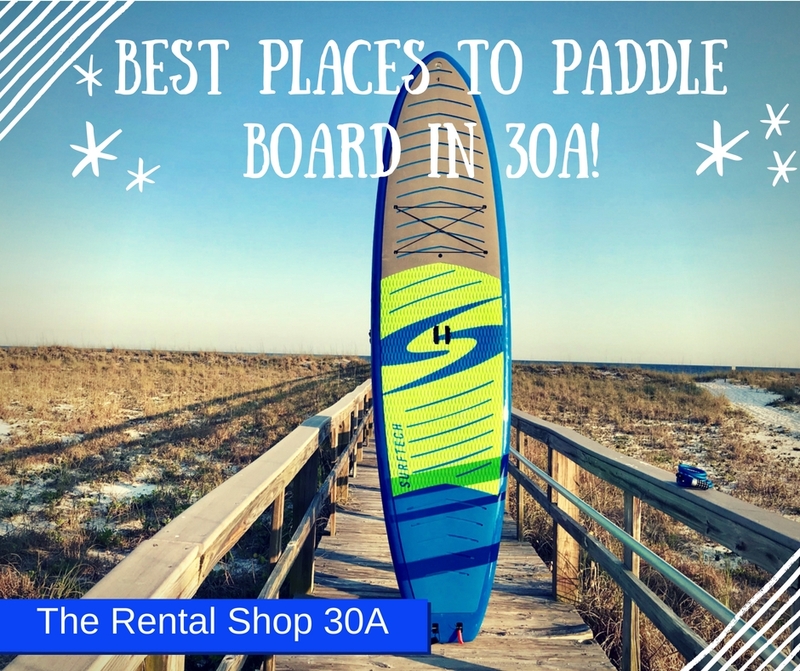 30A Bike Rentals are a fun way to enjoy your time spend on scenice hwy 30A!